We encourage you to get to know your local legislators. To find your representatives, please click on the link below. Click here to find your legislator. 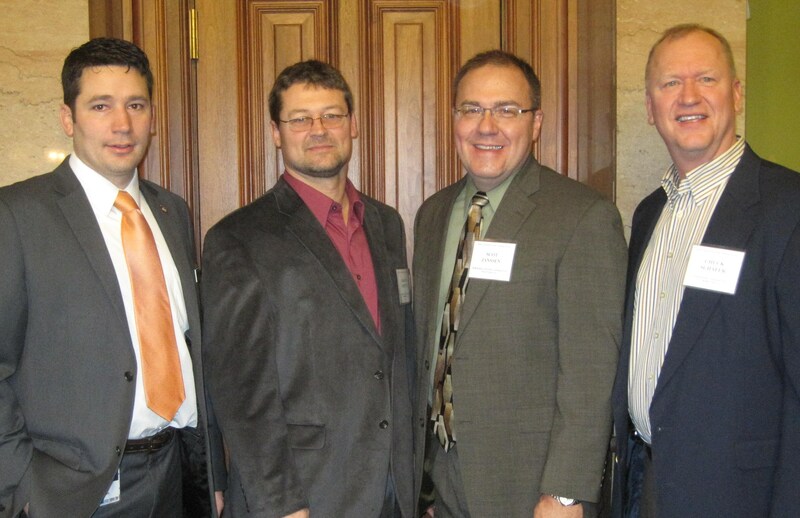 Our staff at the Iowa Institute for Cooperatives strive to keep our members up to date with key legislative issues. Check out our Public Policy page for more information about what we are tracking. Would you like to host a local legislative meeting at your co-op? Contact us! We would be glad to help you coordinate a meeting. We have assisted several of our members with local legislative meetings with proven success! If you need additional assistance, Contact us!